Viren and Associates, Inc., assists employers in providing their valuable employees with comprehensive and competitive employee benefits. 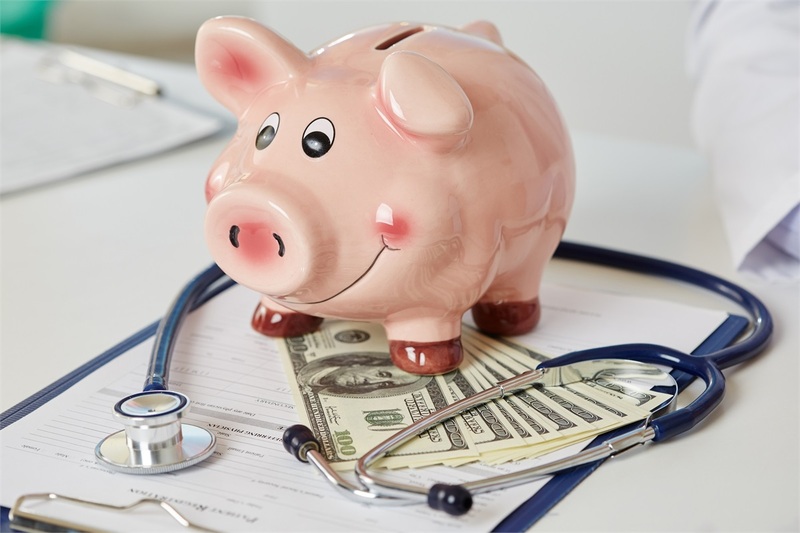 These products may include medical, dental, vision, life, long term and short term disability, long term care insurances, voluntary insurance products, employee assistance plans (EAP) and/or flexible benefit programs (Section 125, premium only plans “POP”, etc.). In designing a benefits plan for a business we strive to understand the goals of the employer and employees by listening and working hard as a team member with the decision making team. By being objective and working with the leading insurance carriers in the region we can tailor a benefits plan to fit virtually every circumstance and budget. Our goal is to guide the employer in creating and maintaining a high quality benefit program that will assist them with employee morale and retention. Throughout the year, we pride ourselves on good communication and ongoing service to our clients. We are here to assist the employer and to offer confidential assistance for employees. This assistance may include help in finding answers for complicated insurance claim issues, family status changes that may affect enrollment and questions about their insurance plans. We always strive to stay on top of changes in legislation and national trends in the employee benefit arena. We do our best to keep our employer clients informed and alerted to changes that may affect them in their business and employee processes. We welcome new groups to our practice for a complimentary review of their current plan and an analysis of where they might improve their benefit design.